Studies show that innovation measures jumped 15% within a workplace that encouraged and supported brainstorming, peer critiques, and the free exchange of ideas. 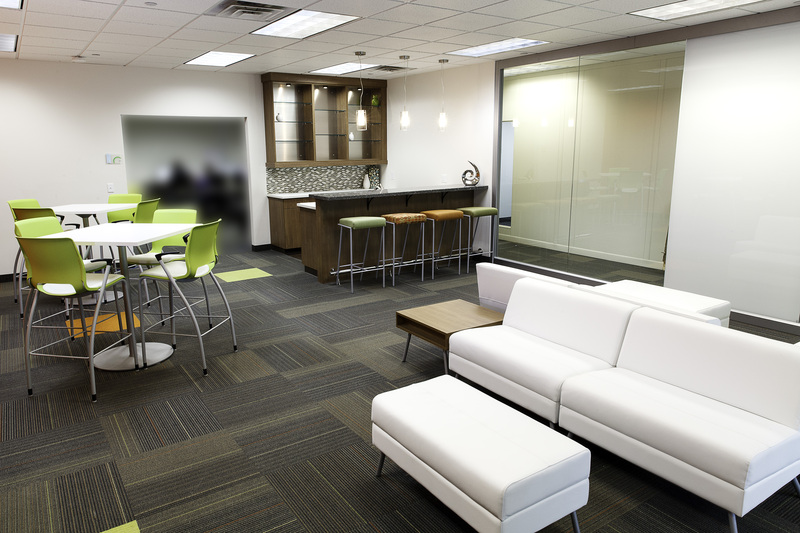 How many of you have seen the cool, chic workspaces provided by companies like Google, Microsoft and Twitter? Well, as it turns out, there is a method behind their modern takes on office space. They’re referred to as Collaborative Workspaces – and they provide many more benefits than simple bragging rights for those that work at places that have embraced these more modern layouts. Offices used to be, or in some cases still are, set-up like organizational charts: upper management on upper floors and the closer you are to the CEO, the more important you are viewed. With business becoming more complex, people must work together to create, share and manipulate information. To handle these complicated business issues, teams and information networks have emerged – both physical and social – and are keys to success in the information economy. 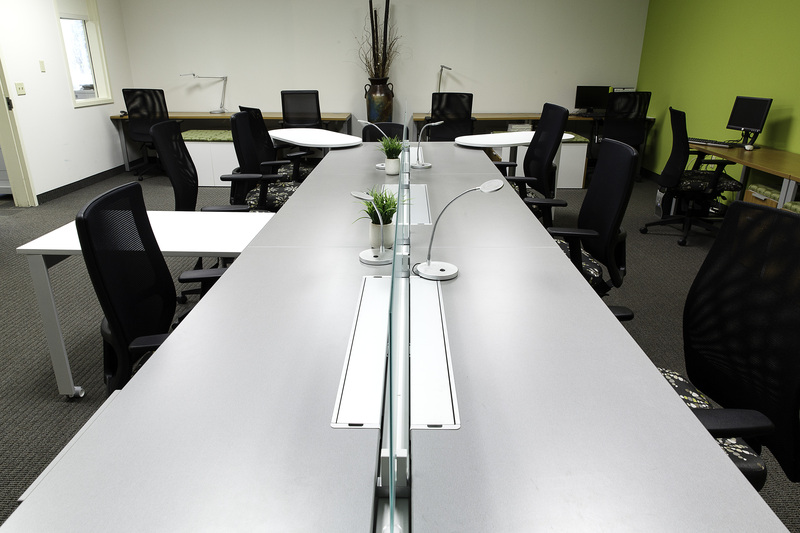 So how do some businesses thrive the way they do within their collaborative working spaces? According to research, workers spend nearly 80% of their day working alone or in pairs – with most being one-on-one with another person. People in pairs share information and ideas, work together to create things, mentor and learn and support and coordinate each other’s work. Take Boeing, for example. For its Renton, Washington manufacturing site, Boeing had increased communication and collaboration in mind when creating the site. For instance, plane designers and engineers now work in the same building – creating a visual connection between workers. With plenty of group space for impromptu meetings, including what Boeing calls “communal knowledge cafes” equipped with libraries, soft-seating, and information display equipment – the facility has reduced real estate usage by 40%. Those factors, along with the adoption of a leaner manufacturing approach, helped contribute to a huge improvement in overall productivity: No taking 12 days, instead of 24 days, to complete the manufacturing process of a Boeing 737. The days of spending hours working alone and coming up with a masterpiece are long gone. 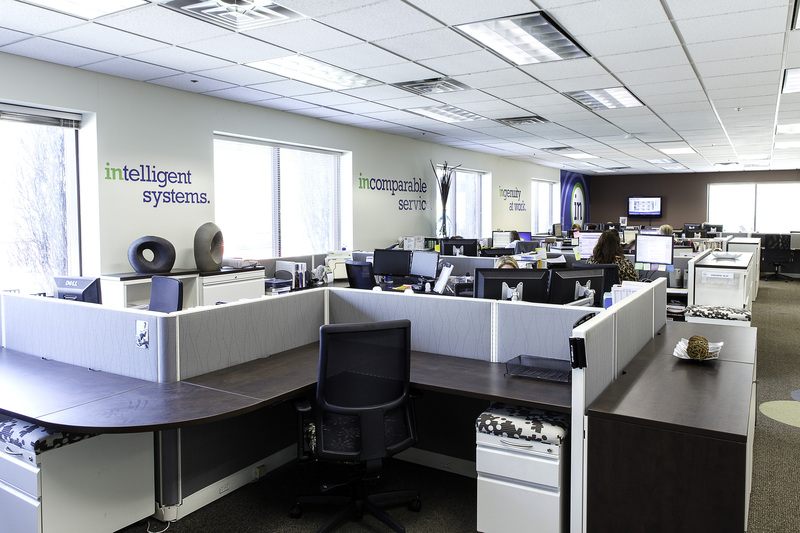 With the continually evolving work environment, innovation comes from people working together collaboratively. 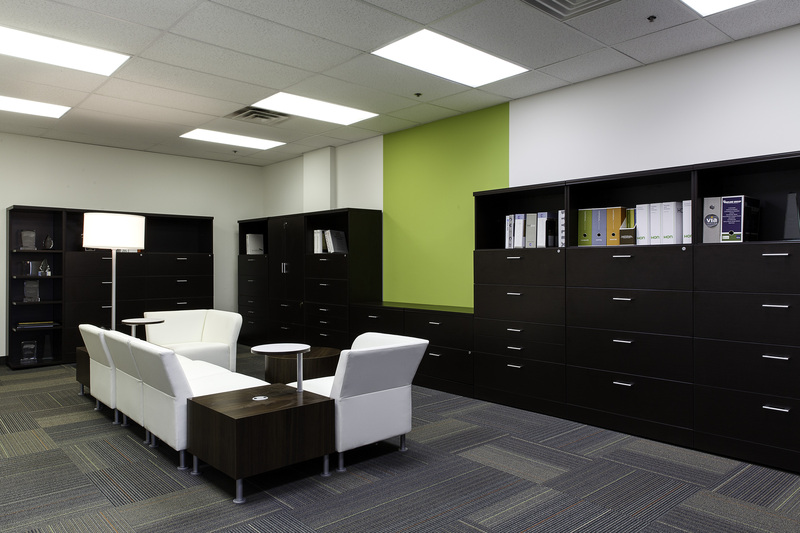 At Innovative Office Solutions, we have embraced this new-age way of working together towards a common purpose. In several areas we’ve opened up the work space by lowering the height of panels so that employees can collaborate more and have a broader sense of community, as opposed to being confined to their solitary “cube”. We’ve also created spaces specifically designed for employees to come together and collaborate on a project in a comfortable environment.